Intel Core i7 8086K Versus 8086, Where Are CPUs 40 Years Later? Intel Core i7 8086K is the special edition processor that we have heard is coming out in the near future and the CPU will feature 6 cores and 6 threads based on the 14nm process. Having that said the Intel Core i7 8086K takes its name from the original Intel 8086 that came out 40 years ago. 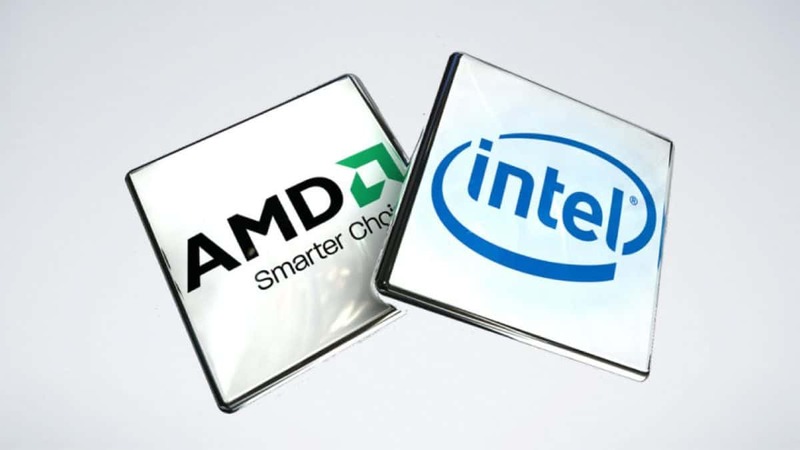 While the CPU was not the first one that Intel made, it is one that has the same microarchitecture as modern CPUs. In theory, you could say that modern CPUs can run 40-year-old programs but that is much harder to pull off in practice. The Intel 8086 was later followed by the 80286 and the 80386. As time went by these chips were improved in terms of performance, the number of transistors increased and the die size came down. An interesting thing to note is that Moore’s Law came out the same time as the Intel 8086 was developed. The 8086 featured about 29,000 transistors, each approximately 3.2 μm. The chip had a die size of 33 mm². Fast forward 40 years since then and we have the upcoming Intel Core i7 8086K that is rumored to feature 2 to 5 billion transistors. If you do the math the number of transistors has increased by 100,000 times and keeping in mind the die size is 149 mm², the transistor size has decreased by 20,000 times. These are very big numbers and are no small achievements, to say the least. You can note the improvements that have been made over the 40 years since Intel has kept to the same microarchitecture. 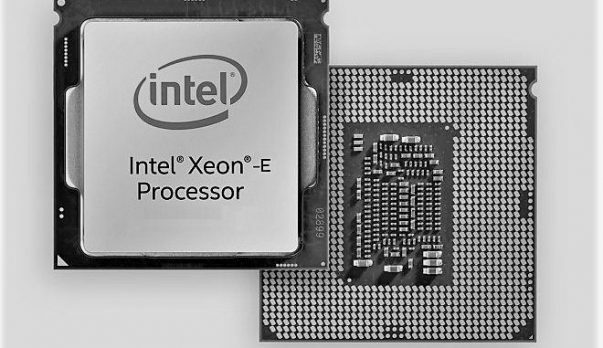 It has been a very long road but we have got here and we have been hearing about upcoming Intel 8 core CPUs in the mainstream series. Let us know what you think about the upcoming Intel Core i7 8086K and whether or not you are interested in getting one of these CPUs when and if they come out.